Dell’s Christine Fronczak writes that the team at Fleet Numerical are using their Dell supercomputer to keep the Navy out of Harm’s Way. 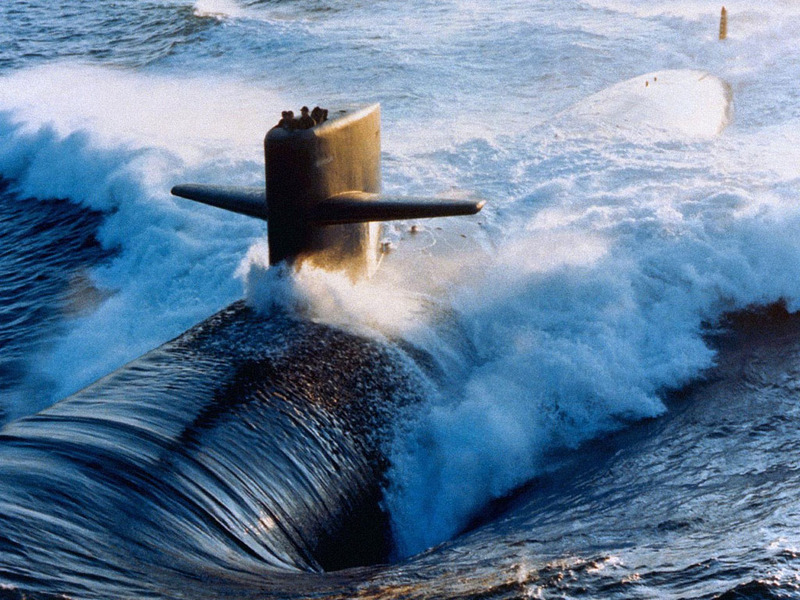 Following a tragic event where an unexpected storm in 2008 that lead to the death of a submarine crew, the U.S. Navy expanded a program to help the submarine fleet better predict weather. Today this program is considered one of the most advanced weather prediction centers in the world, and is called the Fleet Numerical Meteorology & Oceanography Center. There is a lot of buzz around a recent story from CNET’s Daniel Terdiman because of the use of high performance computing in this effort, with the largest of the site’s supercomputing resources being a Dell cluster system called the A2 Emerald, with a peak performance of 27.3 peak teraFLOPS.